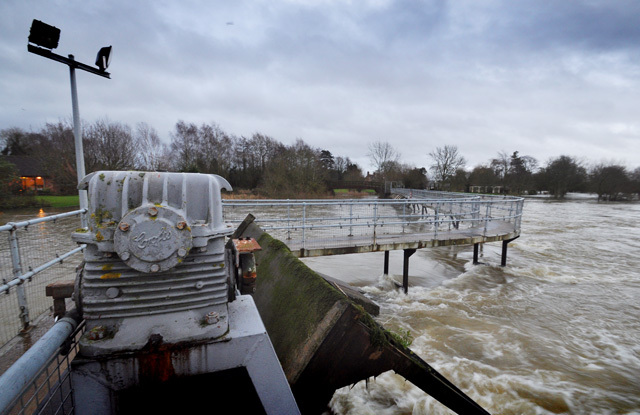 Under normal river conditions the lock and weir at Benson provide a 'step' in the Thames of 6ft 2in. Awesome pics Rob. 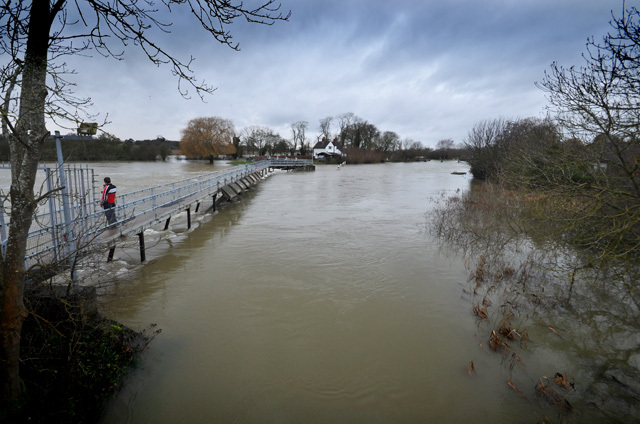 Have you ever seen the floods reach as far as the lock car park or even the road or surrounding houses? 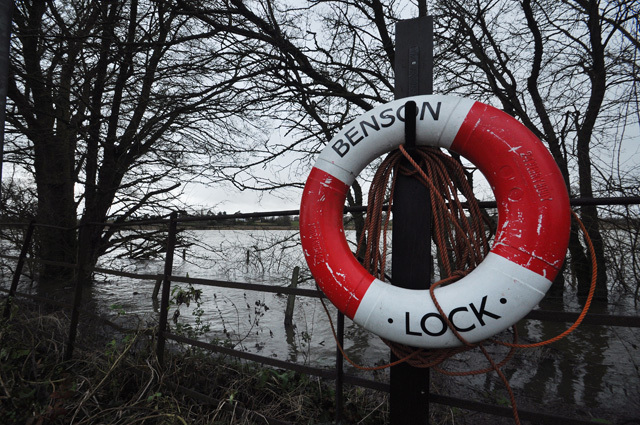 Well the lock car park was partly under water at the time - a bit of paddling was involved getting from the Wallingford side of the river to the Benson side. This is about as high as I have ever seen it though.